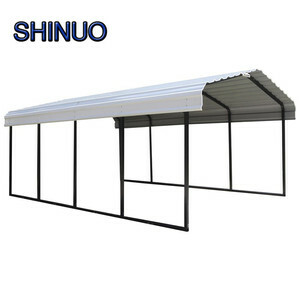 Compare PVC material Waterproof clear span manual and motorized gazebo awning designs with roof easy up aluminum folding gazebo tent made in China Shelter Guangzhou P roduct Image Wedding Tent For Party Sale with opaque fabric for summer comfort Wedding Tent For Party Sale Sale different size availabae Wedding tents for sale, Luxury Tent For Party,They are so easy to install! Our Pole Tent are a great solution for Over-the Counter (DIY) rental Wedding Tent For Party Canopy Sale With Factory Price with luxury roof lining Wedding Tent for party is available in any size,custom made is welcome M aterial guarante Pwedding tentsole Tent| New Wedding Tent| Party Canopy construction Features: 1, Fabric material: 650~850g/sqm double PVC-coated polyester textile , (UV-protection, rainproof, anti-fungus, weatherproof, flame retardant (DIN4102 B1/M2)) 2, Frame material: *hard pressed extruded aluminum pole *Stamped aluminum side pole fittings 3, Steel components: hot-dip galvanized steel, the thickness over 60um ; C ertificates 1.100% relocatable, and unobstructed free span space,convenient to stock and transport 2, Very easy and very fast to install and dismantle,recycle using with long life. O ption al Wedding Tent can choose: Pole Tent| New Wedding Tent| Party Canopy| can choose 1, covers( colourful cover, transparent cover, ) 2,windows( dome or square clear PVC windows, mesh window, glass window for glass wall) 3,wooden flooring system(VIP cassette flooring, simple cassette flooring) 4, sidewalls( soft PVC fabric wall, glass wall, ABS hard wall, sandwich panel wall) 5,doors: (double wing glass door, single wing glass door, glass fire door, hard PVC door, rolling shutter(automatic or manual) 6, tent decoration ( roof linings and curtains ) 7, furniture ( sofa, tables, chairs, carpet, A/C, fence, etc ) 8,fixing methods( anchor, weight plate, weight plate cover) 9, other (lighting, ramp, ventilation system, rain gutter system, digital printing, et) O ur Catalogue Welcome to visit our website, If you need any helps, please call +86 139 2885 8620 , Miss. 2. 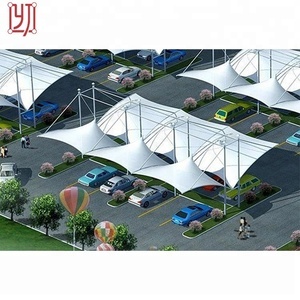 Portable easy small pop up tent fabric material: durable fabric, 100% waterproof, UV resistant. 4. Package: painted strong steel box, keep all parts and accessories safe and sound. 4. Package: painted strong steel box, keep all parts and accessories safe and sound. 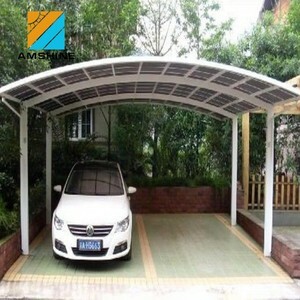 Alibaba.com offers 2,032 metal carport awning products. 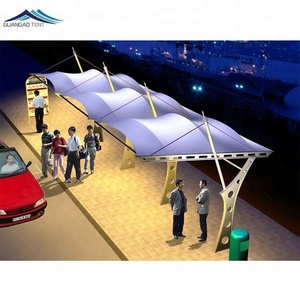 About 72% of these are garages, canopies & carports, 10% are awnings. 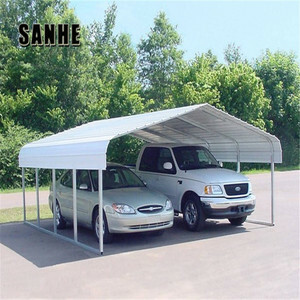 A wide variety of metal carport awning options are available to you, such as pvdf coated, not coated, and pvc coated. 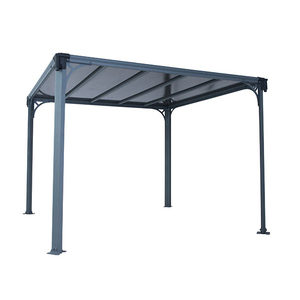 You can also choose from garages, canopies & carports, awnings. As well as from hdpe, pvc, and pe. 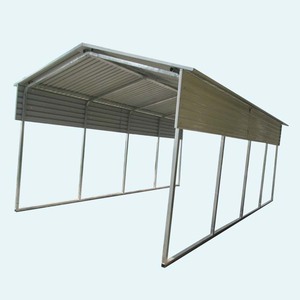 And whether metal carport awning is aluminum, steel, or iron. 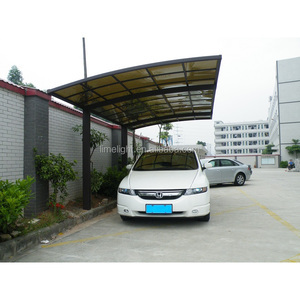 There are 2,048 metal carport awning suppliers, mainly located in Asia. 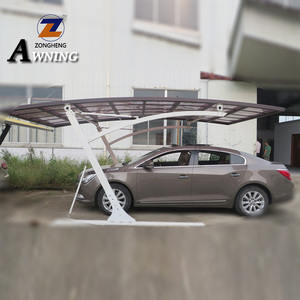 The top supplying countries are China (Mainland), United Arab Emirates, and Israel, which supply 98%, 1%, and 1% of metal carport awning respectively. 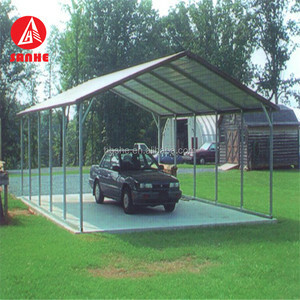 Metal carport awning products are most popular in North America, Domestic Market, and Oceania. You can ensure product safety by selecting from certified suppliers, including 676 with ISO9001, 250 with Other, and 40 with ISO14001 certification.